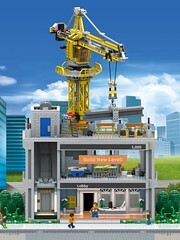 LEGO has announced LEGO Tower.  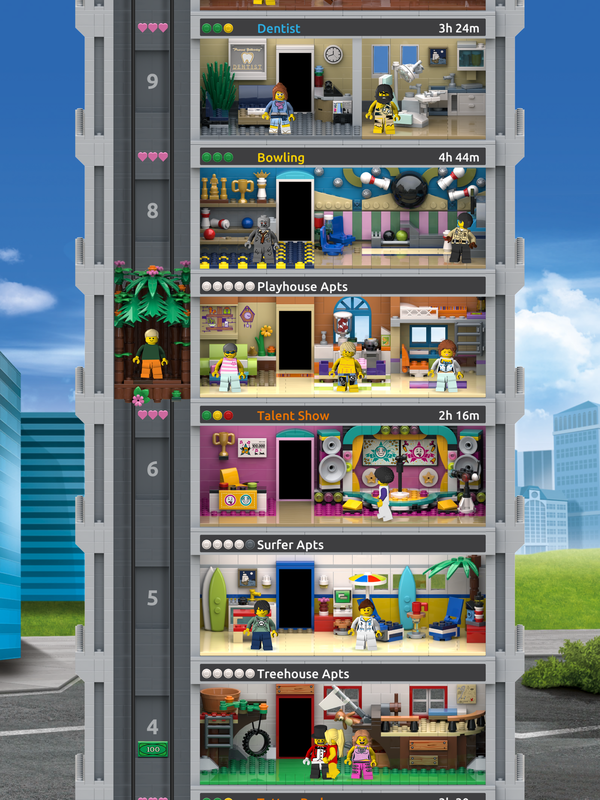 A new mobile game from the creators of Tiny Tower and carries a familiar formula of building a tower, filling it up with zany residents and watch or intervene as they work and live their interesting lives in the tower. 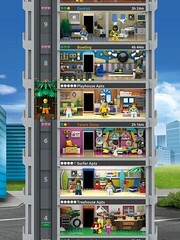 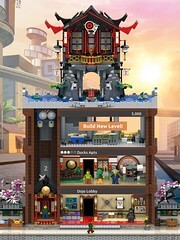 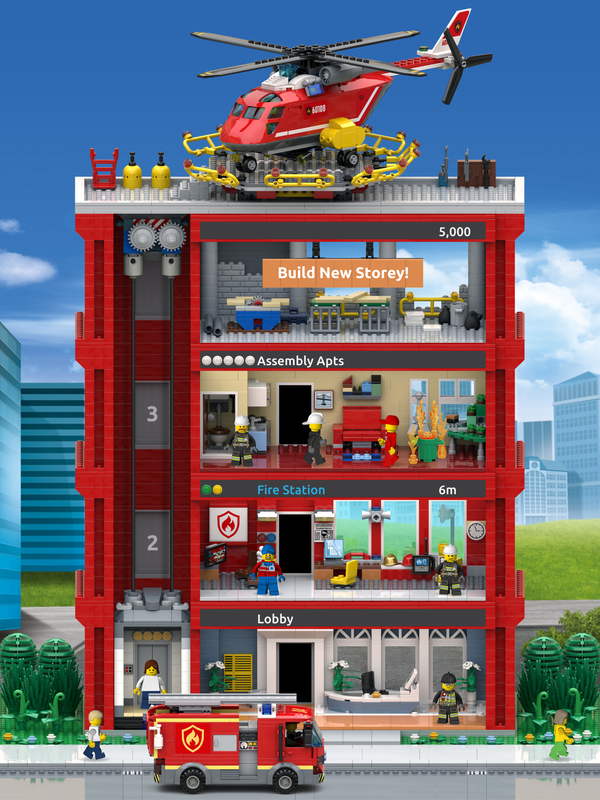 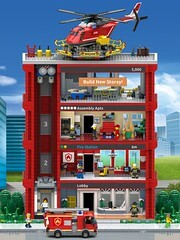 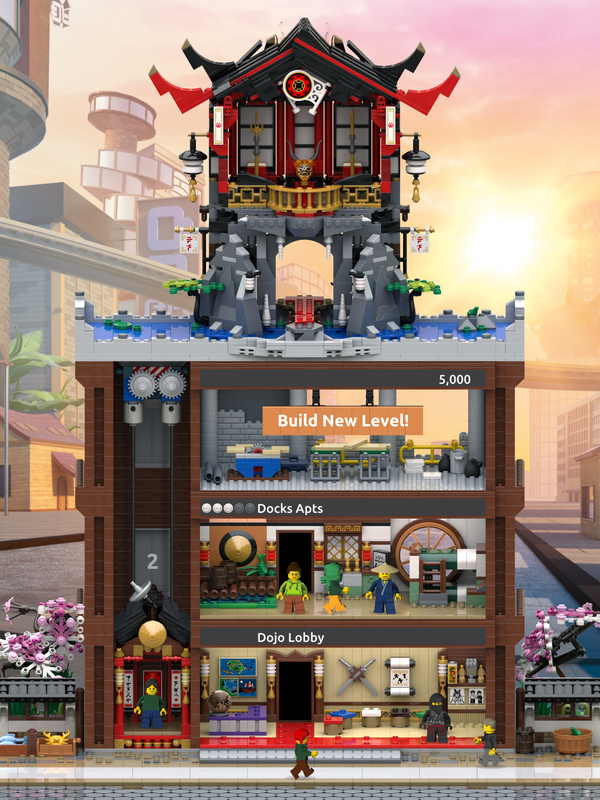 companies are excited to be taking the Tiny Tower formula to new heights inside the world of LEGO. 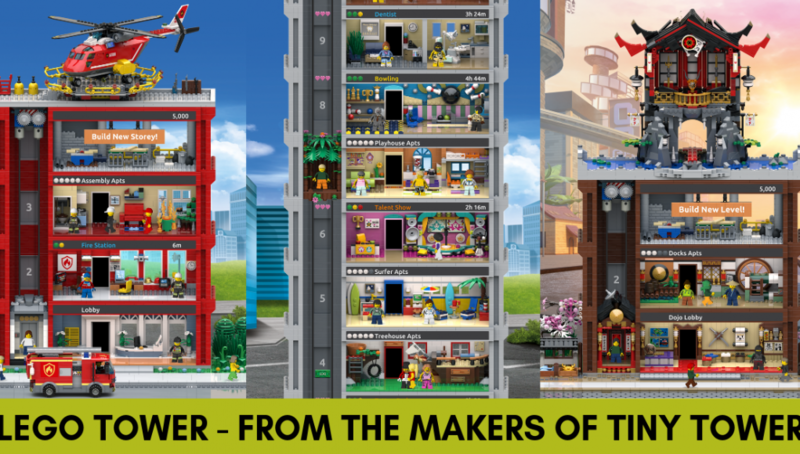 your dream LEGO Tower to new heights, the sky’s the limit! 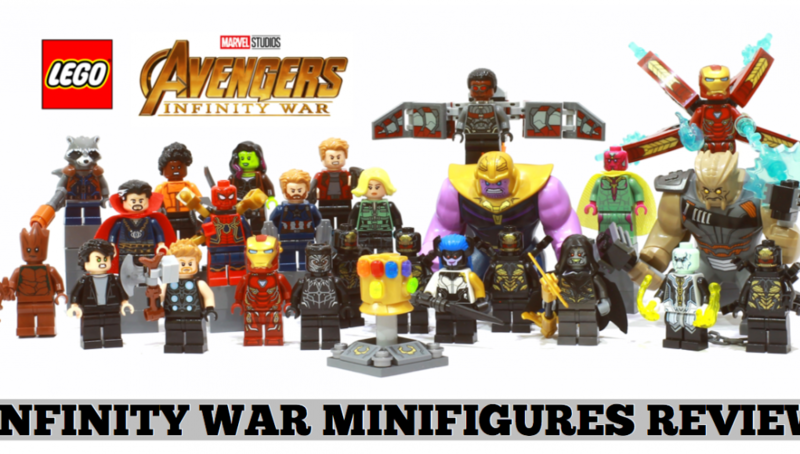 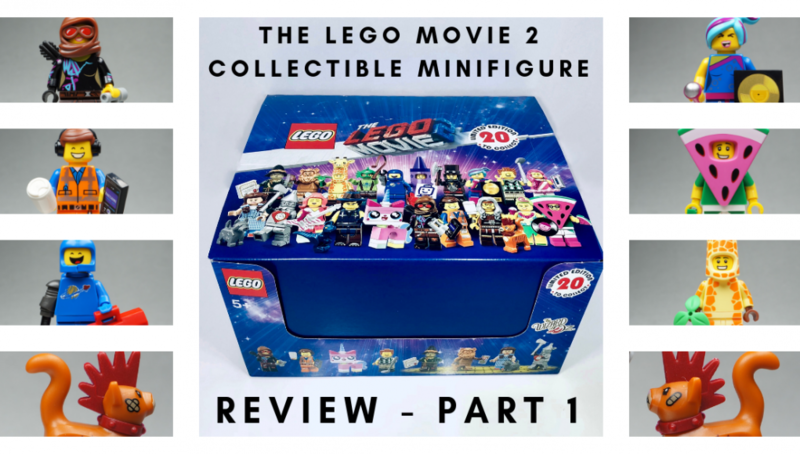 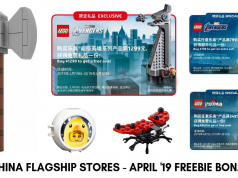 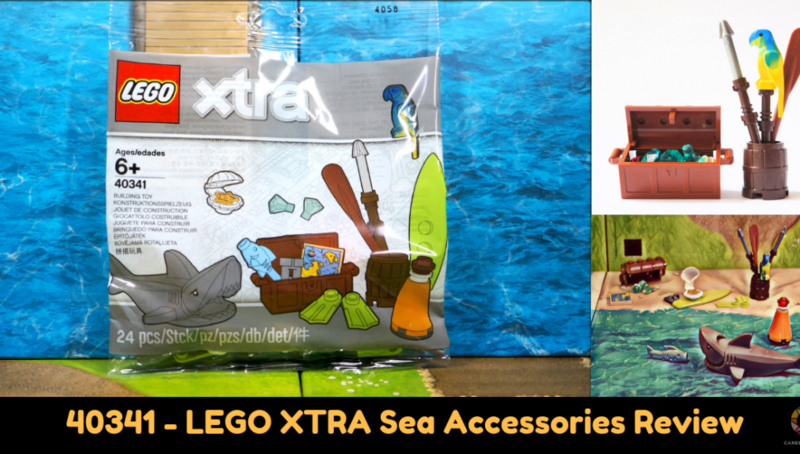 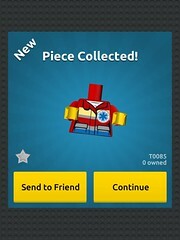 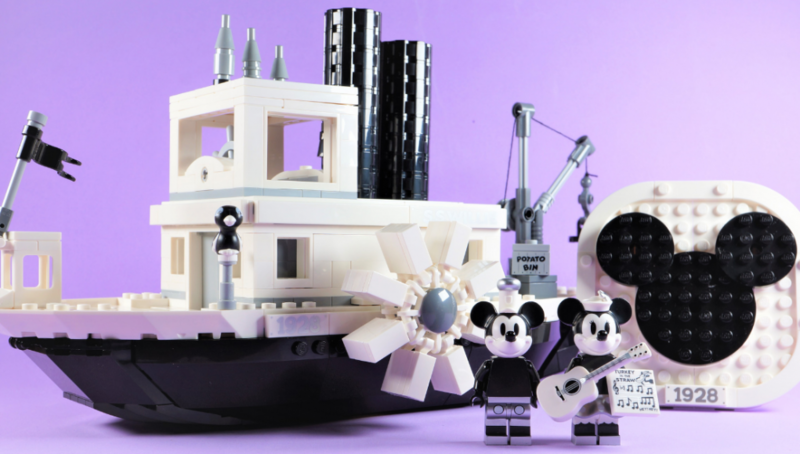 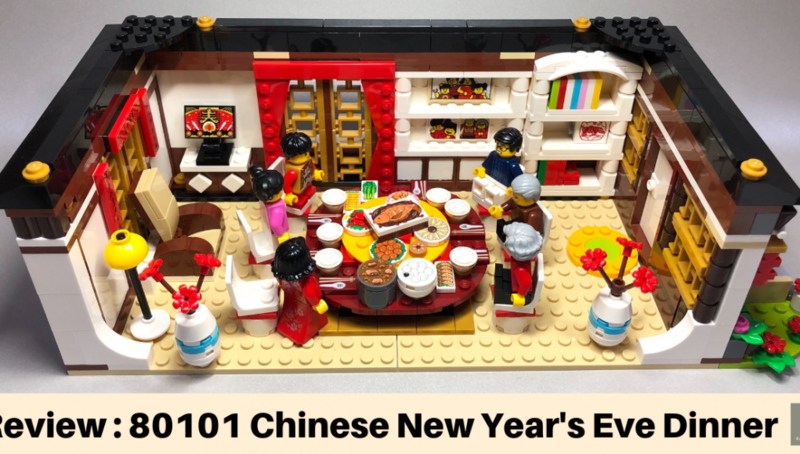 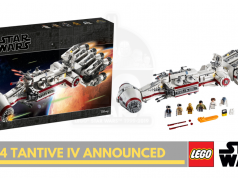 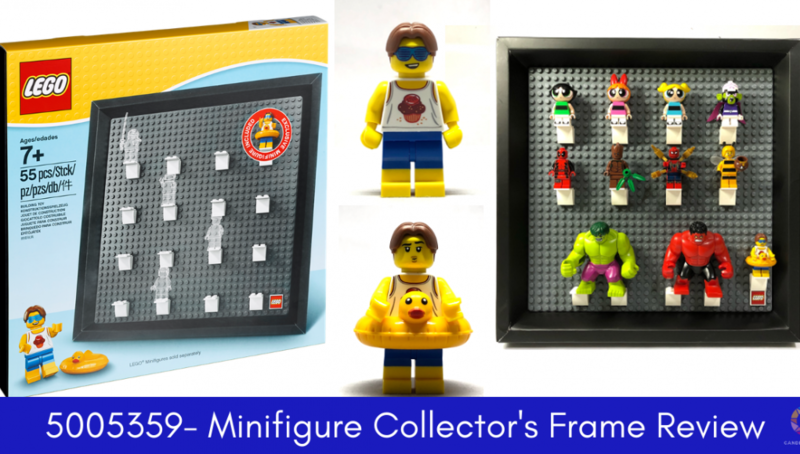 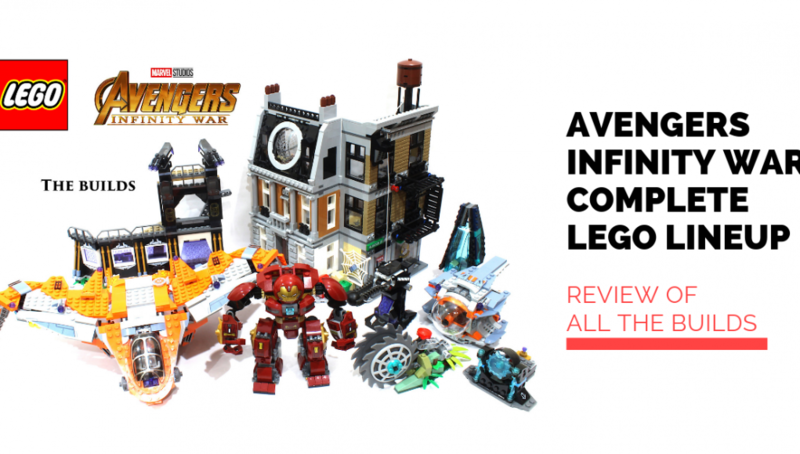 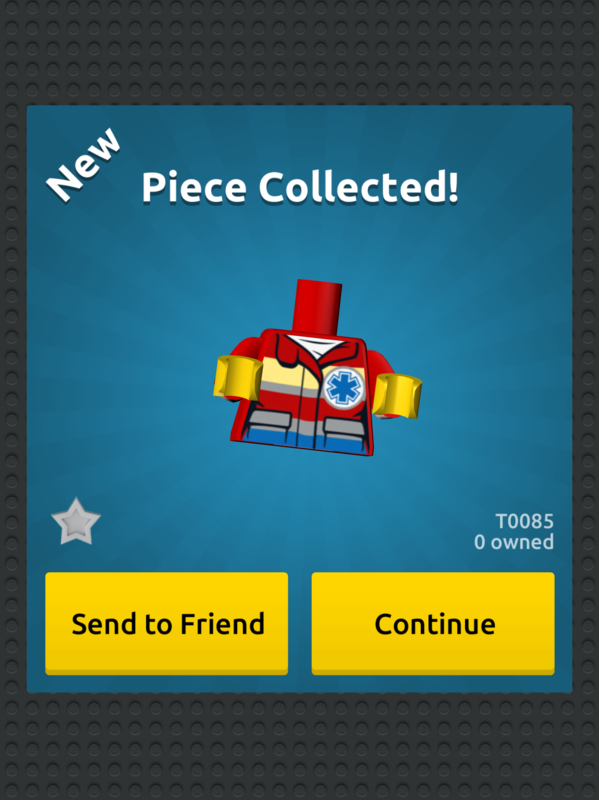 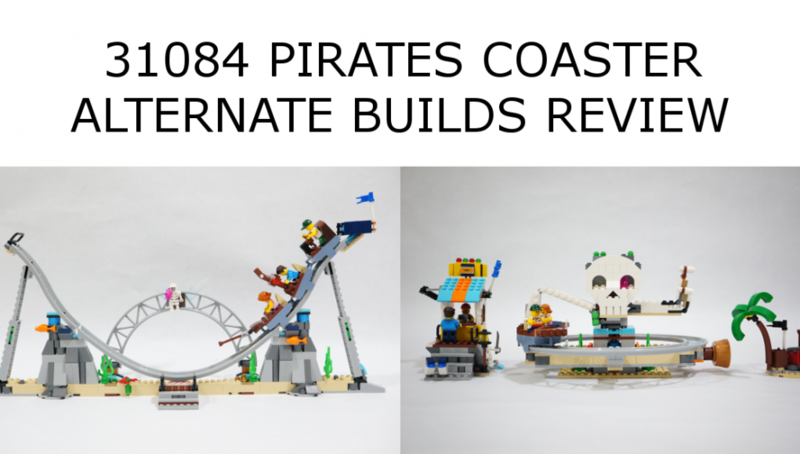 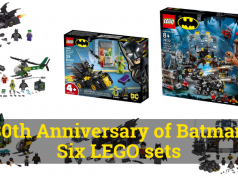 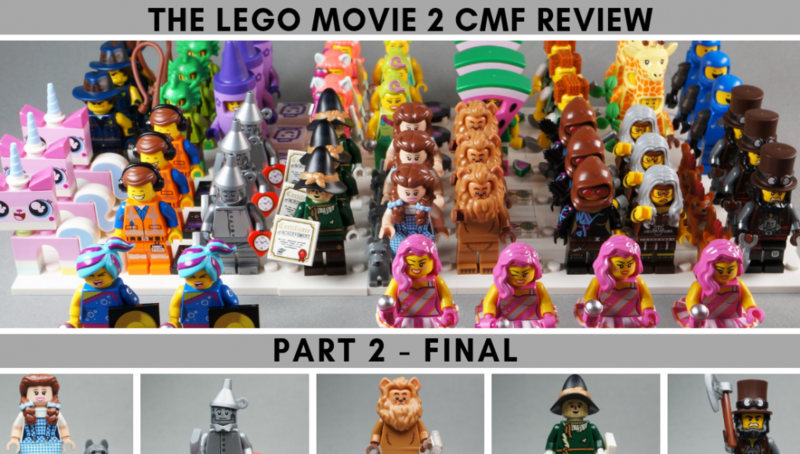 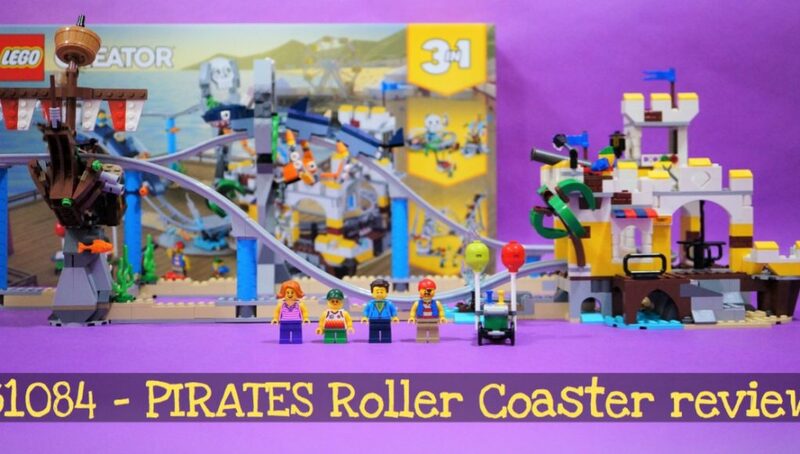 Next articleLEGO Store China previews a bountiful April 2019 freebie bonanza?